The Gexcel Suites are very fitting solutions to connect the 3D world with the vector field. 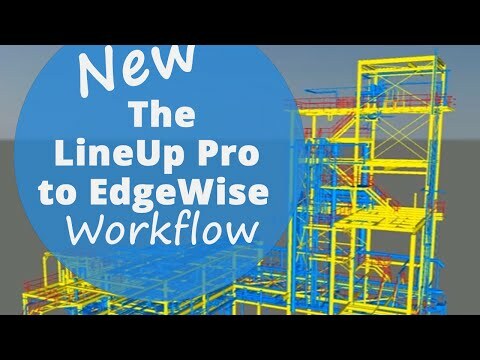 Thanks to the powerful LineUp® Pro tool (for automatic target-less scans registration) and the well-known EdgeWise™ software the BIM & PLANT and INDUSTRIAL PLANT Suites were born. A fruitful solution both in efficiency and price. Gexcel BIM & PLANT and INDUSTRIAL PLANT Suites are perfect software solutions for architectural applications, as-built plant facility models, extractions of 3D models and data-Revit BIM datasets. The speed and accuracy of the automatic target-less scans registration software is combined with structure, cylinder and planar extraction in one single platform. The Gexcel BIM Suite is also fully integrated with Revit.